We were planning to go to Taj Mahal (Agra) but had to stay late at office. Everyone was sad because such a nice and long awaited program was ruined. Suddenly in morning, one of my dad’s friends told us that there is a nice place just 12 Kms. off Alwar towards Sariska Wildlife Sanctuary. I called Abhishek and Gaurav, got ready and we all headed towards Rajasthan. It took about 4 hours to reach there. Route was awesome. Delhi-Jaipur highway is smooth and congestion-free. 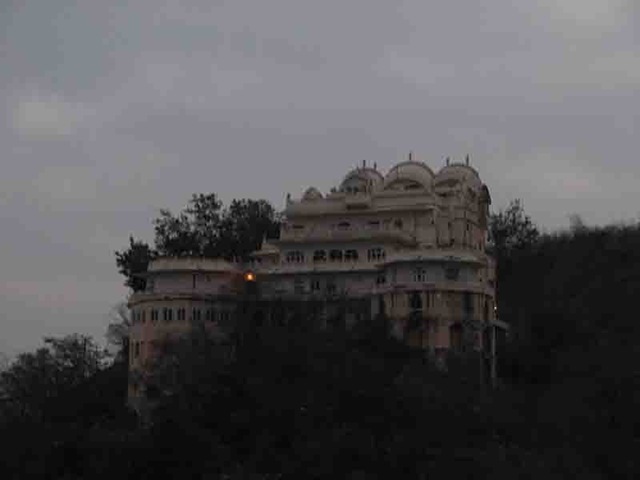 Maharaja Vinay Singh built this palace for his queen Shila in 1845 AD. 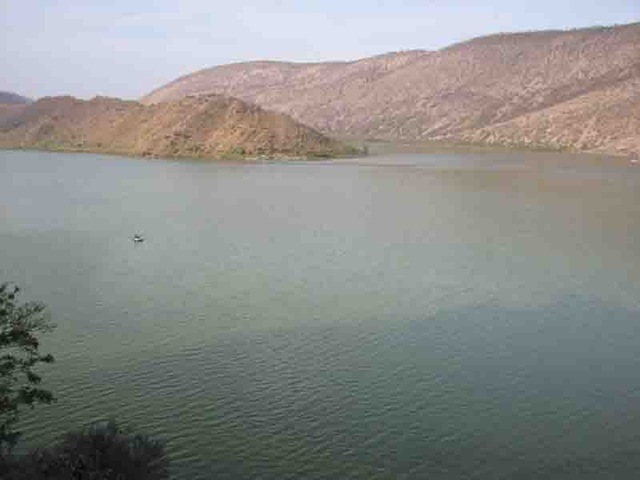 Siliserh Lake spans over a wide expansion of seven sq kms. and when filled completely, it covers area of 10 sq. Kms. 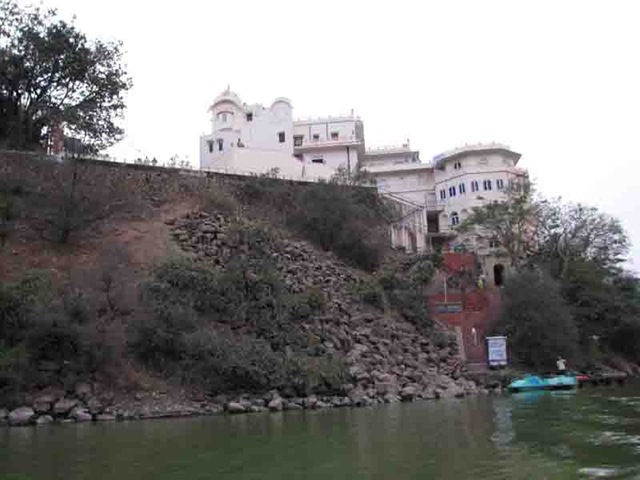 This lake poses as an imposing backdrop to the Siliserh palace, which has been converted in to a heritage hotel by Rajasthan Tourism. 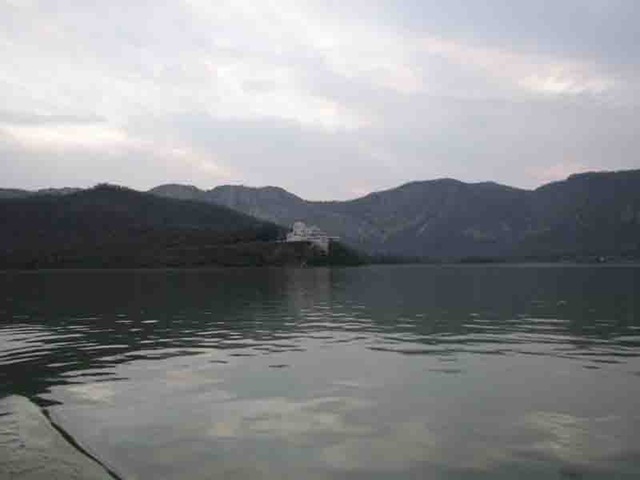 With a splendid regal palace, the lake has an inspiring mix of breathtaking beauty and architectural charisma. This pretty lake is festooned with domed cenotaphs, which themselves boast of a grandeur in architecture. This nice lake offers boating to tourists. But a hoarding at lake-shore says “Beware of Crocodiles”. However, I haven’t seen any crocodile during my last two visits to this place. The smell of green dirty water is not too good, but the view of hills is so awesome, that photographers can spend hours and hours in there. We were in lake till evening. Left that place at around 5 and headed Delhi. 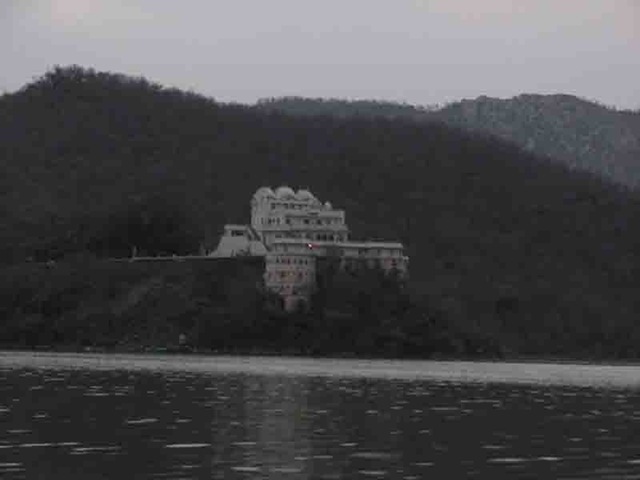 There are some nice restaurants as you come out of Alwar. Rajasthani food was very good. 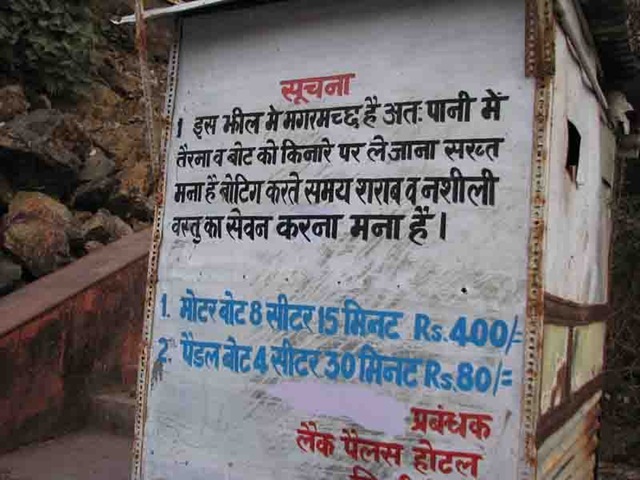 But the best part in entire trip was when our car got stuck in heard of sheep while we were going towards Alwar. 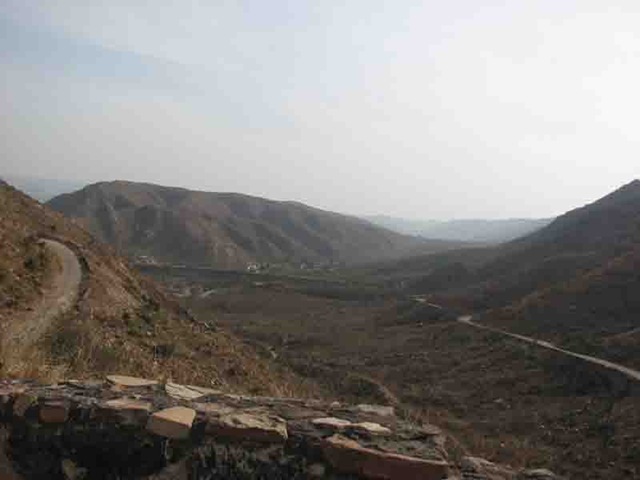 If you stay in Delhi/Jaipur and you are fed up with your busy schedule, you must visit this place often for peace. This place is so remote and hidden, that hardly anyone knows about it.